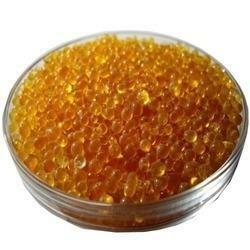 We are one of the prominent organizations involved in supplying Silica Gel. Formulated by impregnating White Silica gel with Cobalt Chloride, this gel has the ability to absorb water that causes mold or moisture damage. Further, it is non-toxic, non-flammable and doesn't create any environmental hazards. 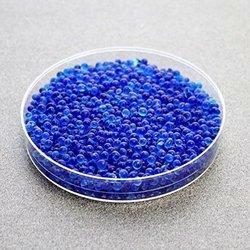 We are offering Blue Silica Gel to our client. We are engaged in manufacturing White Silica Gel to cosmetic, agriculture, petroleum refining, and pharmaceutical industry. It is used for absorbing gases and moisture from the environment. The gel is white in color and pure in composition as we source our raw materials from reliable vendors for ensuring the quality of the product. It has a stabilized pH and available in wide range of packaging. We are offering Silica Gel to our client. 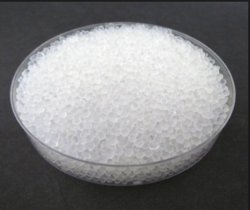 We have captured the market by manufacturing quality Petrochemical Silica Gel to a wide customer base situated all over the globe. The silica gel is used in column chromatography for refining of petroleum products and as a carrier of activator for removing impurities in the impure oil. It is white in color and extremely pure with a stabilized pH. We are well equipped for handling bulk orders, owing to the modern manufacturing unit and spacious warehouse we possess. The low dew point of innumerable gases and liquids such as H2, N2, CCI4, H2S, HCI, SO2, Refrigerants, Ethylene, Benzene etc. In addition, purification of gases and liquids are easily accomplished. 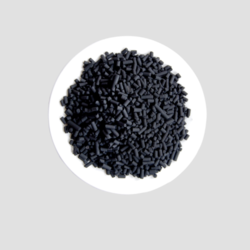 A few examples are Removal of Benzene, Toluene and other aromatics from paraffinic streams, purification of monomer feed streams, adsorption and recovery of misc. chemicals such as SO2, acetic acid, methanol and various solvents. Looking for Silica Gel ?